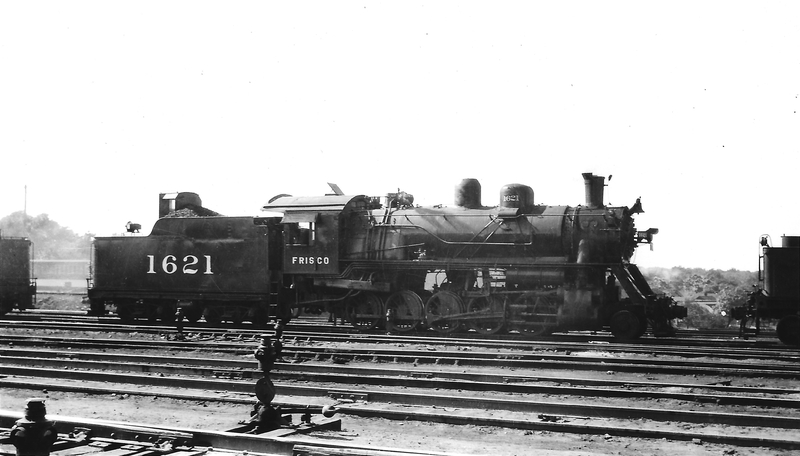 2-10-0 1621 at Springfield, Missouri on June 16, 1947 (Arthur B. Johnson). 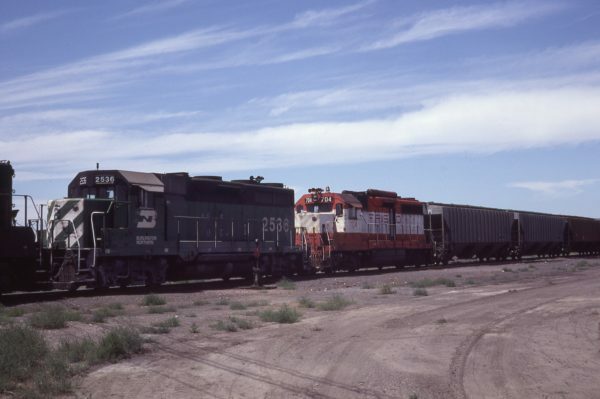 GP35 704 (location unknown) in June 1979 (E. Alexander). 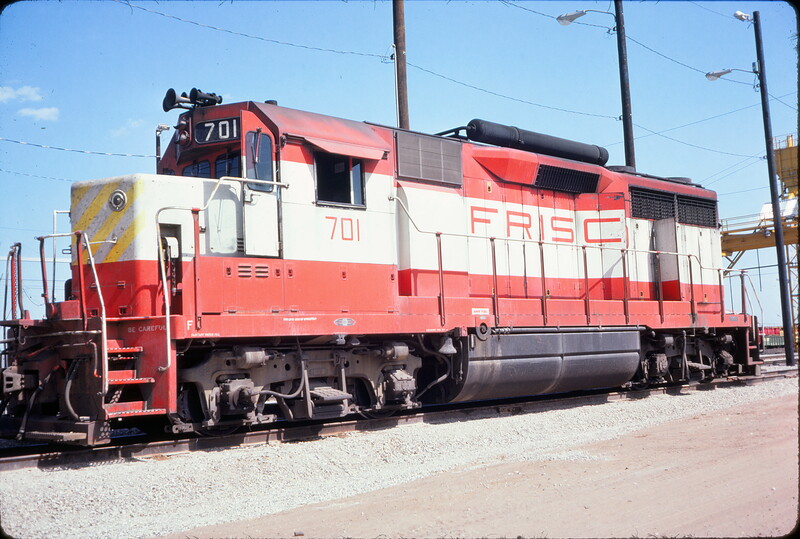 GP35 701 at Tulsa, Oklahoma on July 20, 1974.